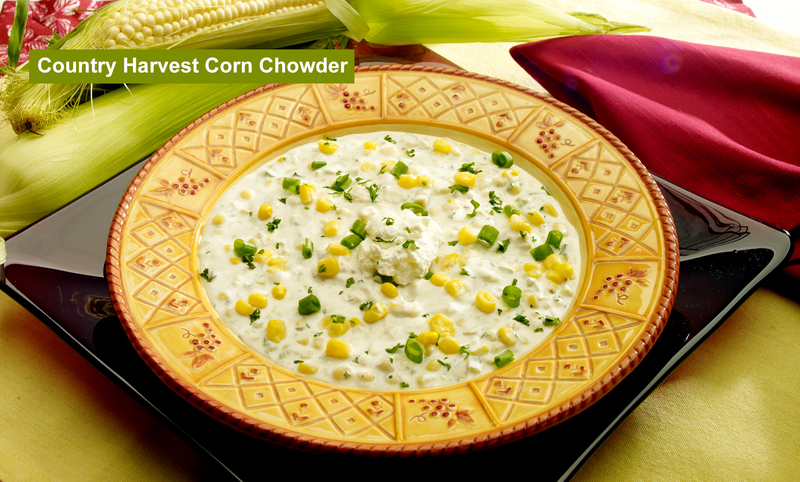 Our Slow Cooker Chowders are all natural, have no added salt and all 3 are gluten-free selections. 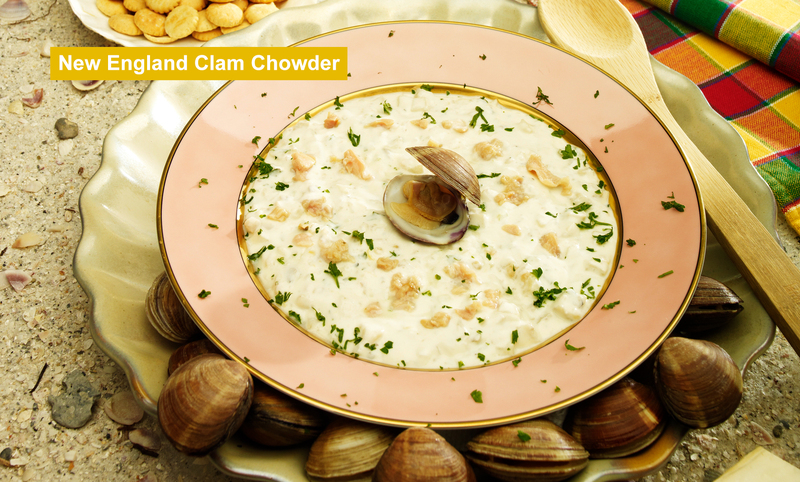 With a 5-minute prep time in the morning, you can come home to a hearty, nutritions chowder in the evening. 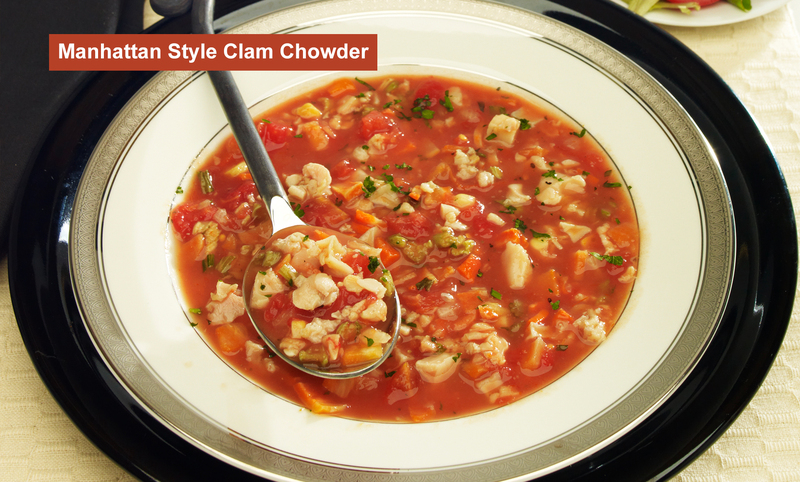 Country Harvest Corn Chowder Slow Cooker Soup "Gluten-Free"
Manhattan Style Clam Chowder Slow Cooker Dinner "Gluten-Free"